The Paralympic Programme in the U.K.
2014 – Not a Good Rowing Year! 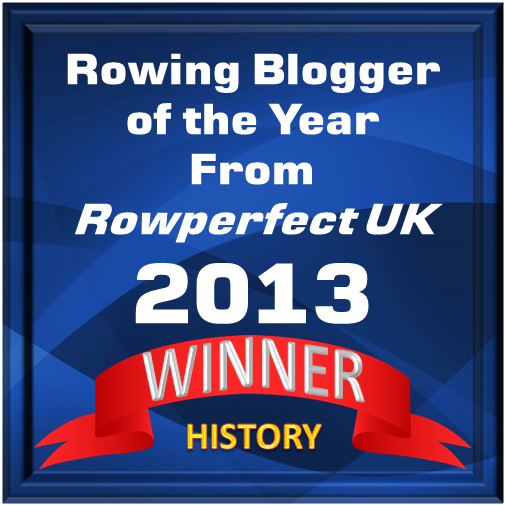 This Month’s ‘Rowing Related’ Magazine is Out! A Nice Collection Of Rowing Stuff!